Welcome to Snow Monkey Resorts in Nagano, Japan ! Here at Snow Monkey Resorts we would like to on top of your great experience with the snow monkeys make your stay in the area, or even your day-trip, an even greater experience. ・Cycling through the countryside of Japan, past the farm fields, mountains, the Shibu onsen area and various other locations. 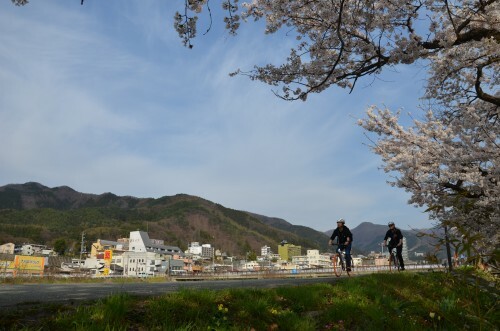 The cycling is perfect for those who wish to have a unique way back to the Yudanaka Station area from the Jigokudani Monkey Park, whilst enjoying the nature and history that the Yudanaka area has to offer. 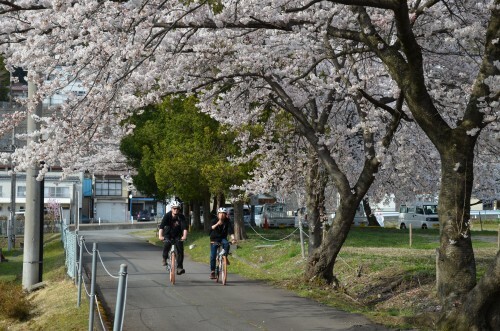 This route is also perfect for flowers because just about every season there are beautiful flowers specific for that season, including the cherry blossoms, apple tree flowers and many others. ・Trekking through Shiga Kogen up to a beautiful lake. 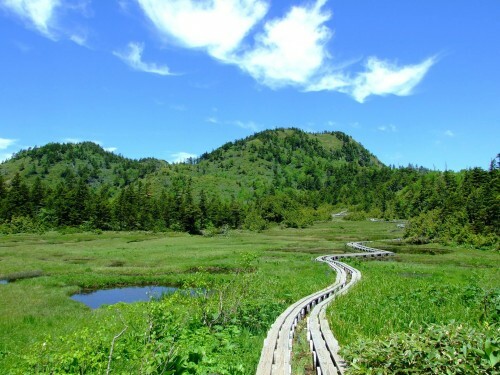 Take in the nature of the Shiga Kogen Highlands national park. Enjoy a light hike and end up at and walk around a local lake. 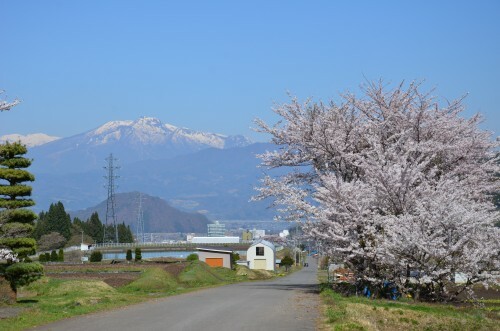 ・If you are just a little bit too late in spring then you can see the cherry blossoms and beautiful flowers of the apple trees throughout one of our tours, like the cycling tour, as the flowers in the mountain region tend to bloom later than this cities due to the different climates. 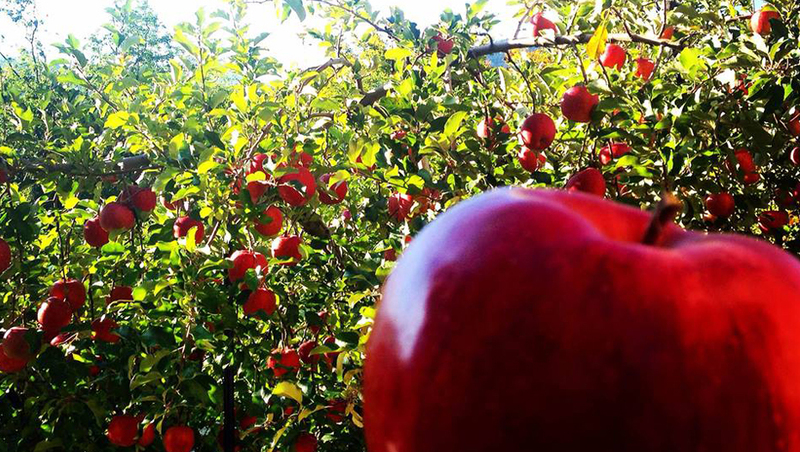 ・Fruit picking events are available in autumn. 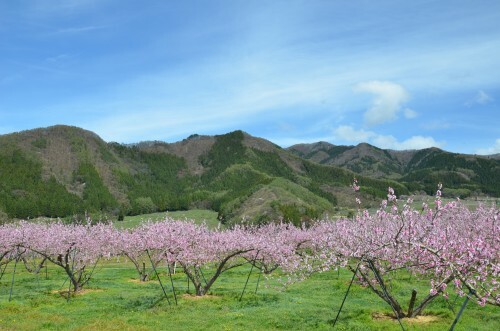 Nagano Prefecture is famous for its agriculture and especially its fruits. There are delicious sweet apples, large local grapes, blueberries and peaches for the picking. ・Experience the Japanese onsen, natural hot springs, which are sometimes for foreigners quite a daring experience, but a unique experience recommended to anyone. The Shibu Onsen and Yudanaka Onsen areas both are accepting of tattoos, so there is no solid reason for anyone to stay away! 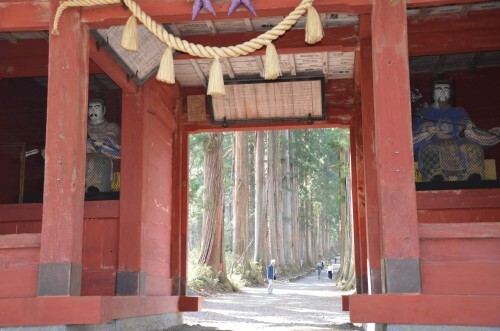 ・Experience the spiritual side of Japan and its native religion of Shinto at Togakushi Shrine. It is one of the major shrines in Japan and the shrine area surely gives a big impact when visiting. It is said to be over 2000 years old and the area does give that vibe. ・　Are ninja more your thing? 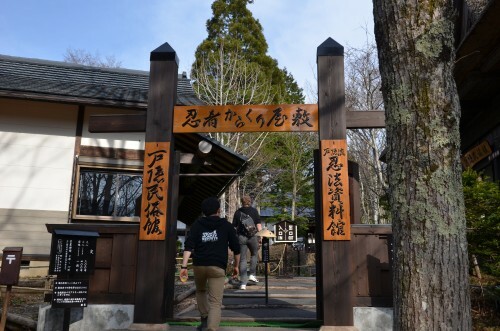 Then please come with us to the Ninja House in Togakushi, where you can see all kinds of weapons and tools ninja used over the ages and head in to a ninja maze and try to find the exit! ・　Skiing or snowboarding in some of biggest ski resorts Japan has to offer. Shiga Kogen isfamous for the Nagano Winter Olympics back in 1998 and has a lot of skiing opportunities. 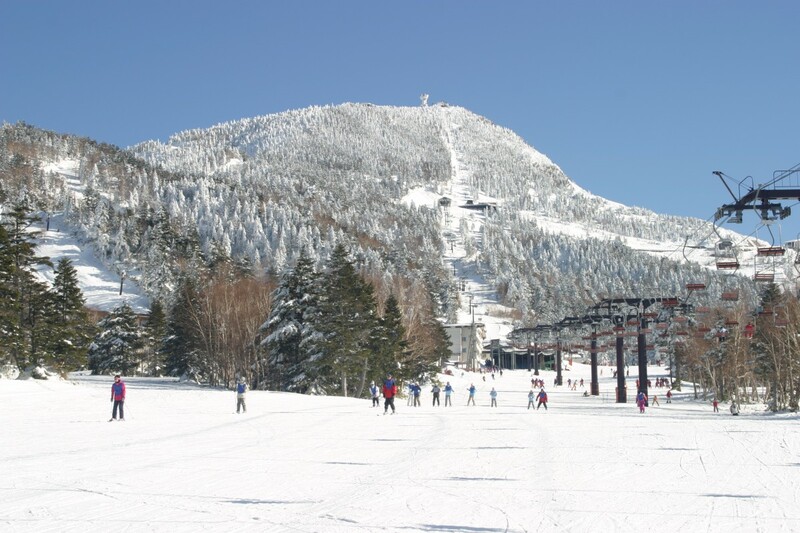 It is possible within the Shiga Kogen ski resorts to go through several ski resorts as they are connected. 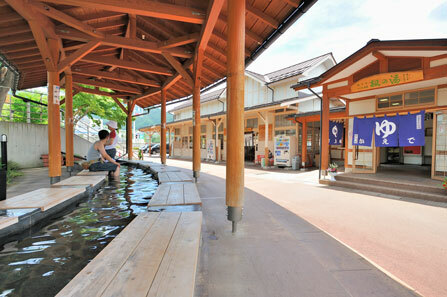 ・Of course during winter it’s also perfect to experience the Japanese onsen. 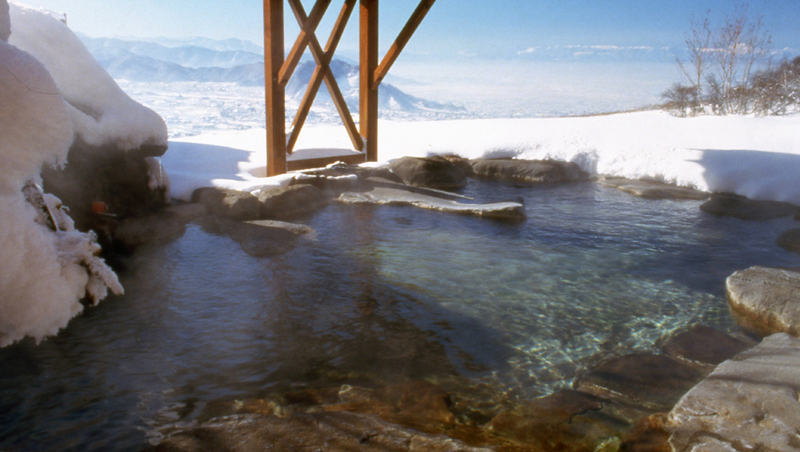 With the snowy scenery surrounding you when you are enjoying an outdoor bath is simply mesmerizing. Just be careful when getting out of the bath, the change in temperature can be quite a lot for some people. 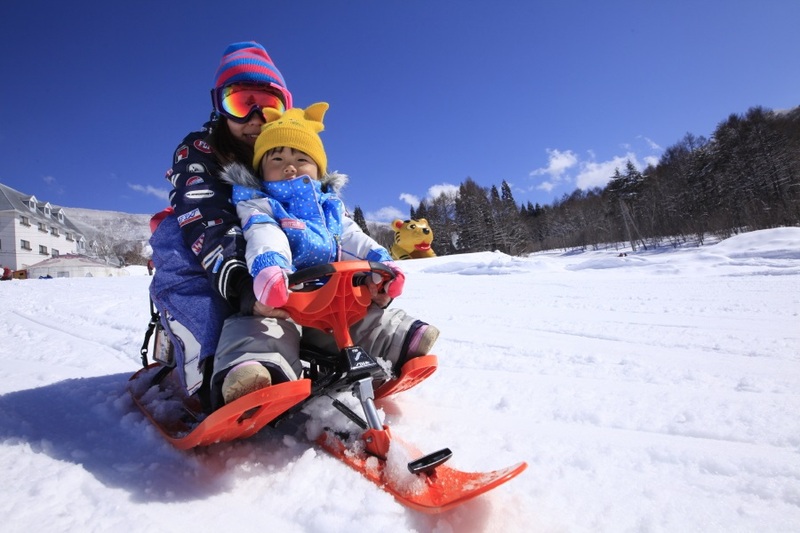 ・Not only is skiing/snowboarding an option but there are also plenty of other activities to enjoy snowy mountain of Nagano. We have 1-day Snow Monkey, Snowshoes, And Snow Fun Tour available in wintry Shiga Kogen.